and #402 in Music in the ZIG Index. Don’t miss out! 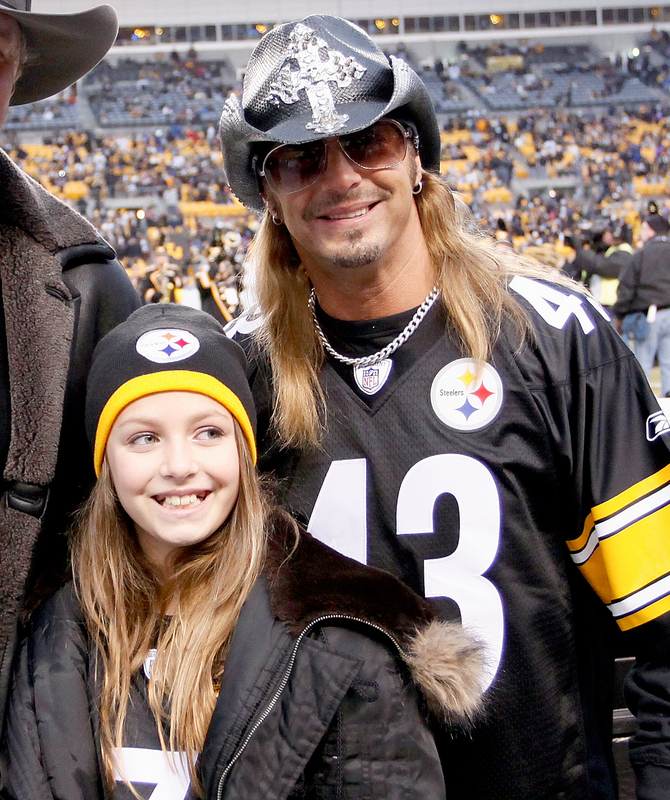 See all of the latest from Bret Michaels and more on ZIG. "I knew she wanted to model… You know they call it 'coming of age,'" the 56-year-old singer explained. Bret Michaels' daughter Raine Michaels is making a major splash as the next sought-after swimsuit model. Bret Michaels' daughter Raine Michaels is ready to become a Sports Illustrated Swimsuit model. A lot of people have a renewed focus on their health come January — too much eggnog and pumpkin pie will do that — but Bret Michaels is starting now.